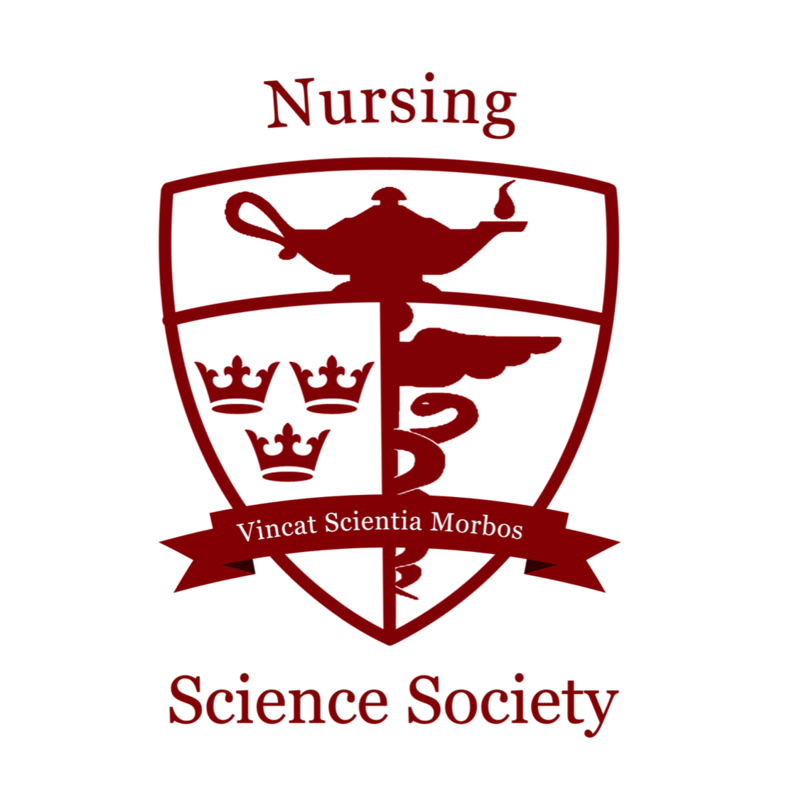 Our philosophy is that exemplary nursing practice is built upon the foundational blocks of the sciences and arts. 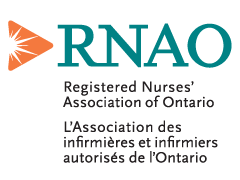 This professional degree program qualifies graduates to apply to the regulatory body of the province which they plan to work in order to secure registration to practice with the title “Registered Nurse”. 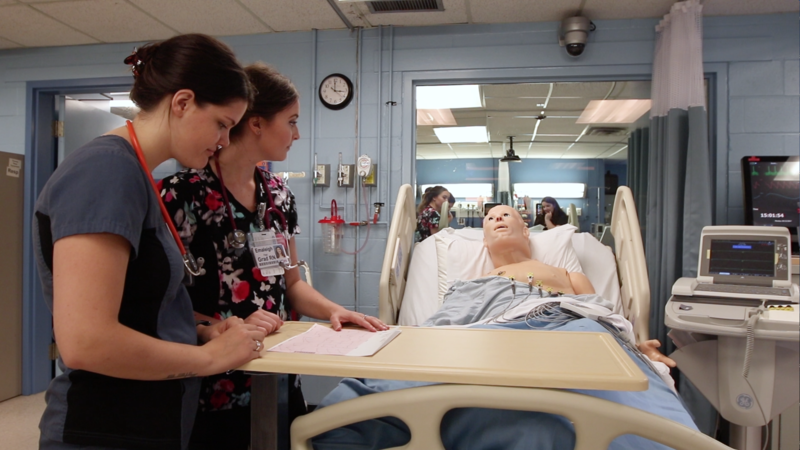 This four-year program is very hands on with practice nursing skills taught each year in the School of Nursing Simulation Lab and GSK Clinical Education Centre. Over years two, three and four you will complete clinical practice in children’s, maternity, mental health, hospitalized patients, and community. Settings include hospitals, public health, clinics and community agencies (such as schools, flu clinics, Alzheimer agencies). 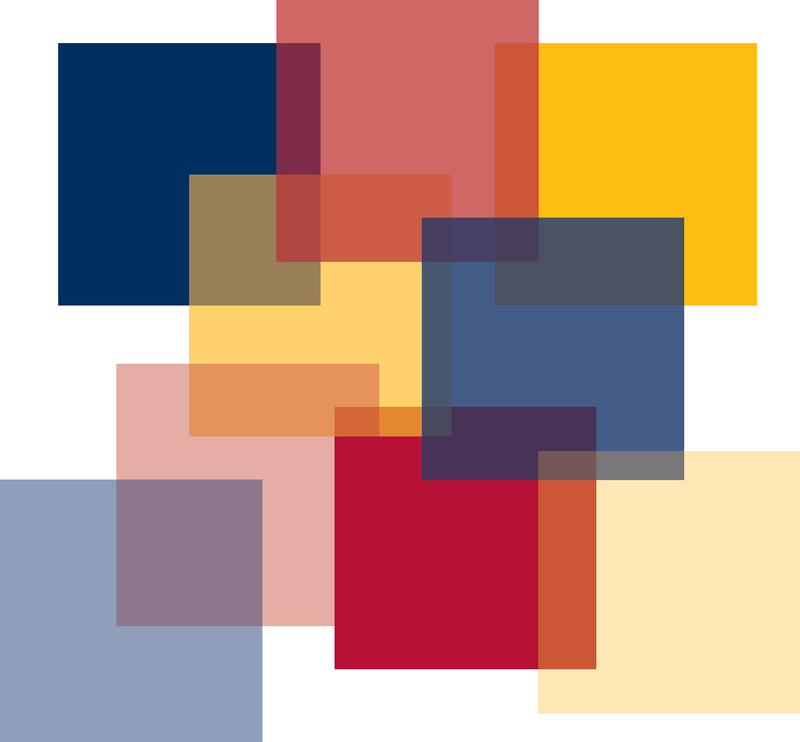 Support is provided for student success: a full-time academic advisor is available throughout your program along with numerous Queen’s services such as Student Wellness Services, Student Academic Success Center, Bounce Back and Peer Support. You will get to know the faculty due to the teacher student ratio in the program. Students may tailor their program by choosing to take the Certificate in Business, Certificate in Law, Arts and Science certificates, complete a Dual degree in Arts and Sciences, apply for research assistant positions or simulation lab assistant positions. Nursing students can choose to complete their electives at the Bader International Study Centre in East Sussex, England, during one spring session. Queen’s nurses work all over the world in many settings, including hospitals, community organizations, and in research, education and government. The program prepares you for graduate studies in the future. Brief descriptions of the courses offered can be found in the Academic Calendar. Course offerings and program requirements are subject to change each year. Second year continues to cover the fundamentals of nursing. Clinical placements start in second year. Students are automatically registered into core courses. One 3.0 credit unit course fits into the Winter term of second year. Students are preregistered into clinical placements and associated theory courses. There is room for 3 electives (3.0 credit units each) in this year. Students are preregistered you into all Fall term courses. There is room for 1 elective in Fall term. In Winter term students can apply to take their final clinical placement (anywhere in Canada). Online courses are also available. We would be happy to meet with you, answer any questions you may have and give you a tour of the nursing facilities. Please write Barb Bolton, boltonb@queensu.ca, to arrange a visit to the School of Nursing. We recommend you also contact Queen’s campus tours and work in a tour of the campus also while you are visiting. Do I require First Aid and CPR? Yes, you do! You require first aid and CPR, HCP (health care provider level). They must be in-person classes (not on-line) and they should be dated after May 1st of the year you are entering. You will receive an email from us, once admitted, advising you how to submit these. Do I require a criminal reference? Yes, you do! You will receive information about this from the School of Nursing. If you require a letter from the School of Nursing to give to the police station, please write nursing@queensu.ca and we will provide you with this letter. Our undergraduate programs are not on-line. You will come to the Queen’s campus to take courses. Can the program be taken part-time? The program is full-time (four years). If you have transfer credit for certain courses, you may not need to take them. Courses will be assessed once admitted to the program. Can I transfer into the program if I’m enrolled at another university (AST)? 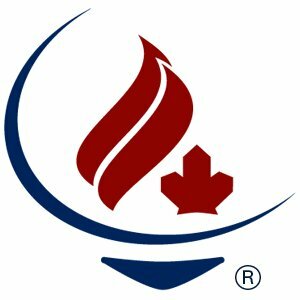 The Undergraduate Program (BNSc) has been granted a 7-year accreditation from the Canadian Association of Schools of Nursing (CASN) as of July 2013. Learn more about the Essential Requirements for studying in a nursing program. 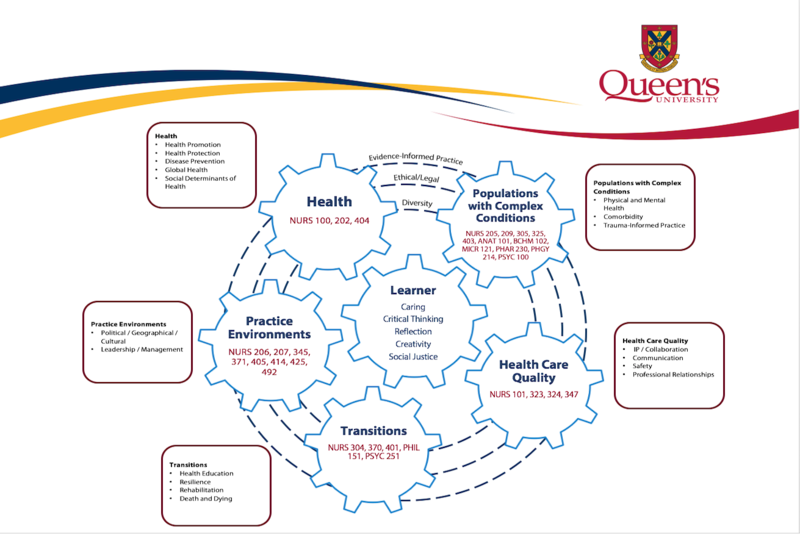 Students apply to Queen’s Nursing (QN) through the OUAC (Ontario University Application Centre) website. Secondary School prerequisites include English 4U, Biology 4U, Chemistry 4U, and a 4U mathematics course. Two additional U or M level courses are also required. A minimum grade of 75% is necessary in English 4U. Applicants outside of Ontario may have additional requirements. Read more about the benefits of studying nursing at Queen's on the Undergraduate Admission website. Please read our Statement on Accommodation of Students with Disabilities. I have worked as a staff nurse, nurse coordinator, and nurse educator. 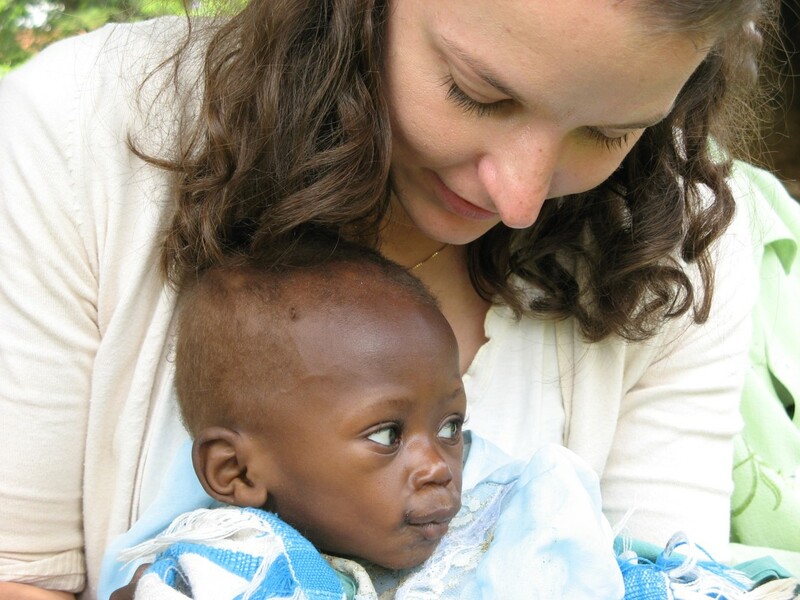 I spent several months in Mbale, Uganda in 2007 and 2009 volunteering in rural health clinics which was a transformative experience both personally and professionally. Prior to 2010, I took additional courses in neurological nursing and in forensic nursing, and in Sept 2011 and I began my studies in the MSN program at UBC. My research interests include how violence and trauma impact the neurophysiological aspects and lived experience of chronic pain in women, and I would like to better understand how health inequities can affect how pain is assessed, addressed, and treated in the acute care environment. I volunteer on the executive of the Canadian Association of International Nursing, and I have enjoyed speaking about my international experiences to various audiences.